Some of the ways I have already positively impacted our area. When we moved to the Tree Streets, I wanted to be part of a vital and engaged neighborhood, where people knew each other, passed tomatoes over the fence, and looked after one another’s pets and kids. In fact, the neighborhood IS like that, but as President of the Tree Street’s South Side Neighborhood Organization (SNO) for almost 4 years (2010-2014), my appreciation for what it takes to maintain that culture has deepened. Keeping neighborhoods connected and engaged takes watchdogs for zoning, maintenance needs, and graffiti. It takes history buffs to connect us with our past. It takes volunteers for Fourth of July parades or block parties. It takes evening walks around the block, stopping to exchange news with our neighbors. One of my favorite projects from my time as President was helping my neighbors come together to build, decorate, place, and fill seven Little Free Libraries. These tiny book exchanges provide another means by which we know our neighbors and keep our neighborhood an engaged and vital place. 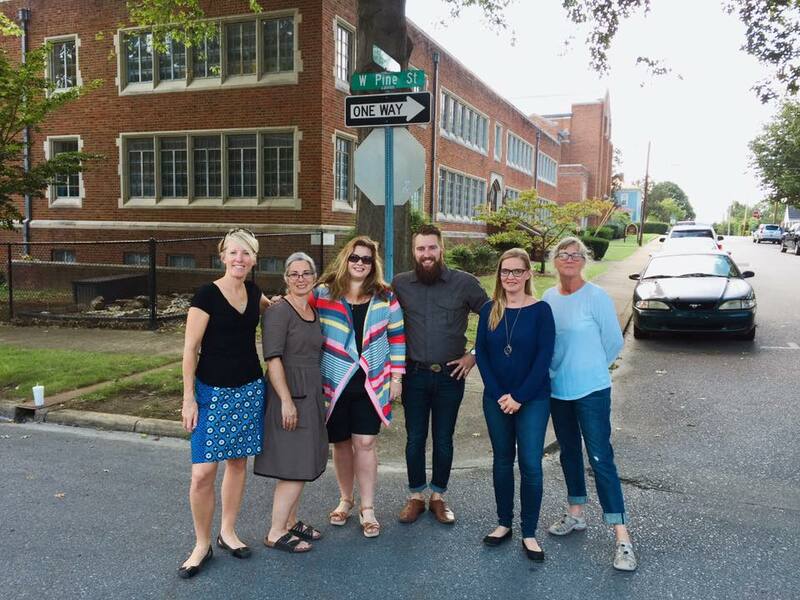 More recently, I have been Chair of the Tree Streets Traffic Mural Committee, which is aimed at producing the first community-developed street mural in Johnson City. We hope this will set a precedent and process for other communities to follow! Jodi (on left) at one of the seven Little Free Library locations. Jodi (on left) with members of the Tree Streets Traffic Mural Committee. Jodi (center, in purple) with other activists in front of the Model Mill. During my second year as president of the Southside Neighborhood Organization, our group was approached by a potential buyer for the vacant Model Mill property, which runs along one of the neighborhood borders. “The Mill” was a true blight: the old building had been vandalized many times and was surrounded by a giant weedy lot. The current owners were considering selling the property to out-of-town developers whose plan was to demolish the existing structures and build a large new apartment complex. For nearly two years, I lead the neighborhood in an amazing process of discovery, advocacy, and community building. A Facebook page for the Mill was created, history tours were conducted, speeches and op-ed pieces were delivered, and lawsuits were filed. Ultimately, the interested party left the deal, and a local buyer stepped in with plans to refurbish the old buildings and develop the property in line with the needs and interests of the local community. This experience was a turning point for me. I found I had a passion for working with others to problem-solve ways to develop our region so that it meets the needs of our residents, draws in newcomers, and remains sustainable into the future. The Mill is a critical property in the development of downtown. 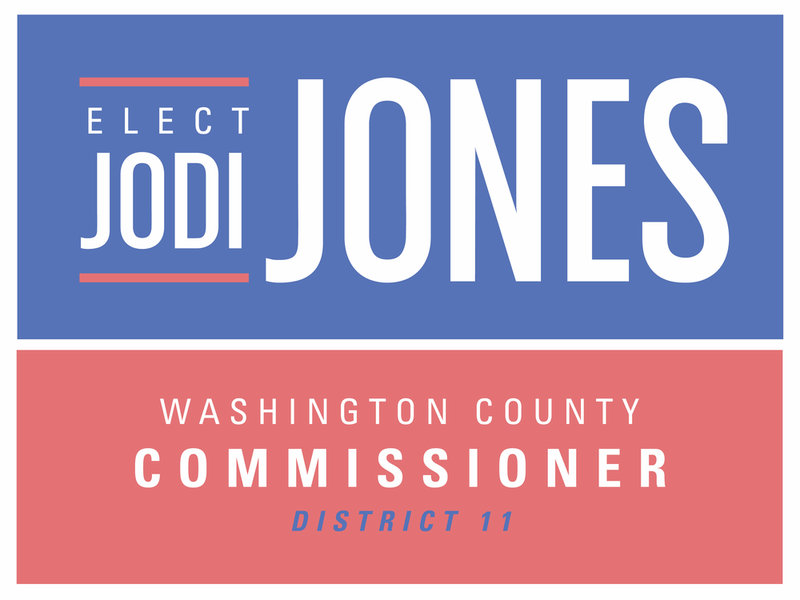 I have continued my work in this area by staying involved in my neighborhood as well as by working on the Board for the Johnson City Development Authority (since July, 2017). We came to Johnson City because I had accepted a faculty position at ETSU and our dream was to walk or bike the kids to school and ourselves to work and to other services like the grocery store, the dentist, or the library. We understood that we needed to stay active and out of our cars to stay healthy, connected to our community, and live responsibly. I have been impressed by Johnson City’s progressive recycling and energy saving initiatives. Over the last three years, I have led an initiative to contribute to that aspect by developing a food cooperative grocery store that will diversify and localize our downtown businesses, drive agriculture in our region, and bring healthier food to our tables with less energy waste. As Chair of the Johnson City Food Cooperative Interest Group, I have worked to partner with the only other food co-op in the State, Three Rivers Market, to develop a strong business plan for a future, community-owned grocery store in Johnson City, that grows our potential to develop and distribute local food. Jodi (center, front) at a JC Food Cooperative meeting. Jodi (center, in blue) with members of the Tannery Knob Steering Committee. 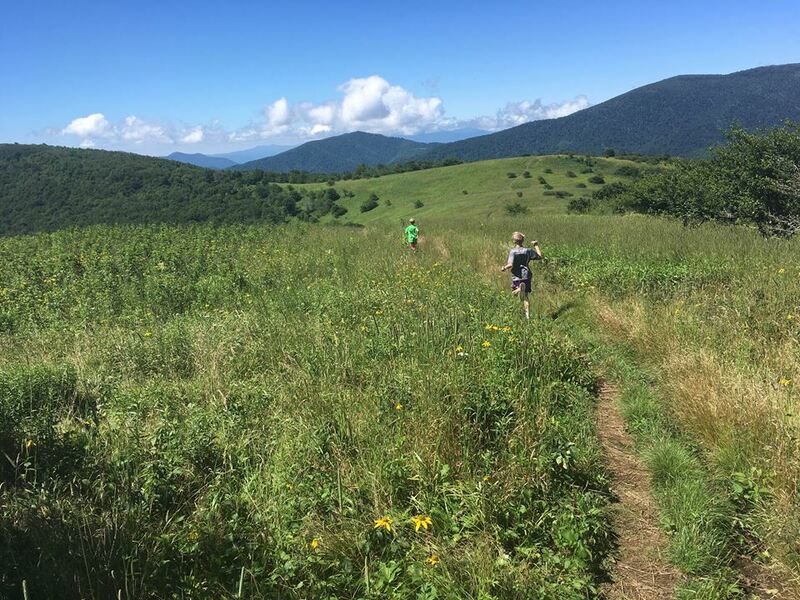 Weekends without soccer find Jodi and her family out hiking in the mountains that surround Johnson City. My husband and I have always enjoyed biking, hiking, and spending time in wild places like our country’s national parks, because it is there that we are challenged physically and spiritually by new places, people, cultures, and ideas. As Johnson City has become our forever home, I have realized that a vibrant community brings those opportunities for growth home not only by developing access to natural places, but also through thriving arts and historic preservation movements and by attracting and including diverse people with wide-ranging backgrounds. In Washington County, there is particular potential for growth in all of these areas. For several years, my husband and I have maintained a website listing local hikes for families. In addition, over the past year, I have been working with the Steering Committee developing Tannery Knob into a top-notch mountain bike park that will not only attract people from around the region, but will also serve as a new opportunity or challenge for those of us who live here. As a psychologist (Auburn, 1998), my most essential skills are working with people who are struggling with their internal experiences. That said, the work for which I have earned a national reputation is developing ways to deliver behavioral healthcare. Stigma, cost, and other barriers keep many people from getting the help they need for depression, anxiety, or other mental health concerns. For over 20 years, I have been developing programs for delivering mental health services in primary care. (Read about it on The Atlantic online.) People trust their doctor, and when mental health is delivered with physical health care, it is more accessible, whole-person care. Because of this work, I understand the healthcare needs of our region as well as the changes we will face when our two systems merge. I am ready to lead as the County Commission faces implementation in this new environment. Jodi presenting with an interprofessional team from ETSU's Academic Health Sciences Center.